Our job is to make you look good... and help you succeed. 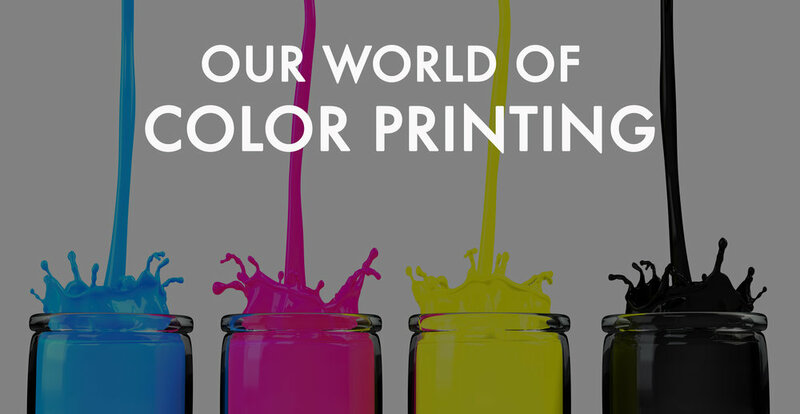 Our high-speed digital printers provide you with crisp, detailed high-resolution prints. We can also take your existing Blueprints and scan them to create electronic files for archiving, emailing and for on-demand document reproduction. Our CAD Plotting services offer both black & white and color plotting up to 60" wide. We can scan your documents up to 42" wide in color or black & white. we can archive your plan for future printing, file transfers, or to help you manage your projects with updates and addendums. We can redraw your plans using autocad with layers, saving you time and money. Typical turn-around time is three days. For very large jobs, please ask about our turn-around time. We offer Pick Up & Delivery services as well as out-of-town deliveries using our fleet, courier, or shipping services. For same-day service, we can utilize our ReproMAX Network in over 350 locations in North America and Europe. 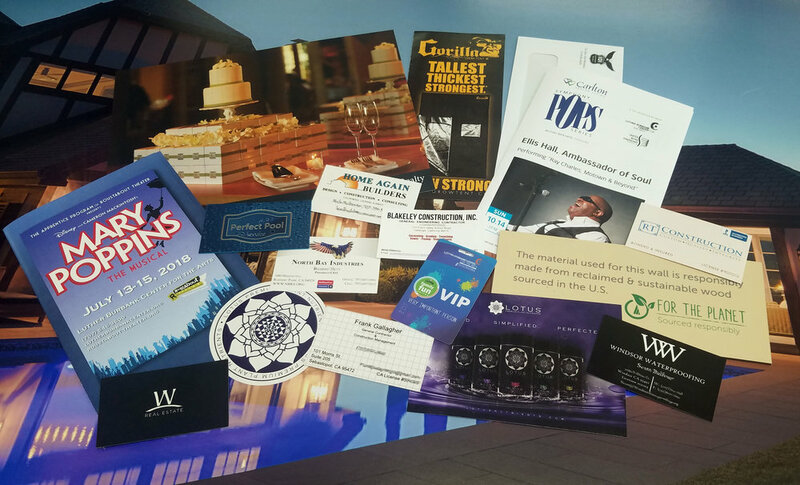 Need to promote your business or get some fundamental business tools printed? Have an event to promote? 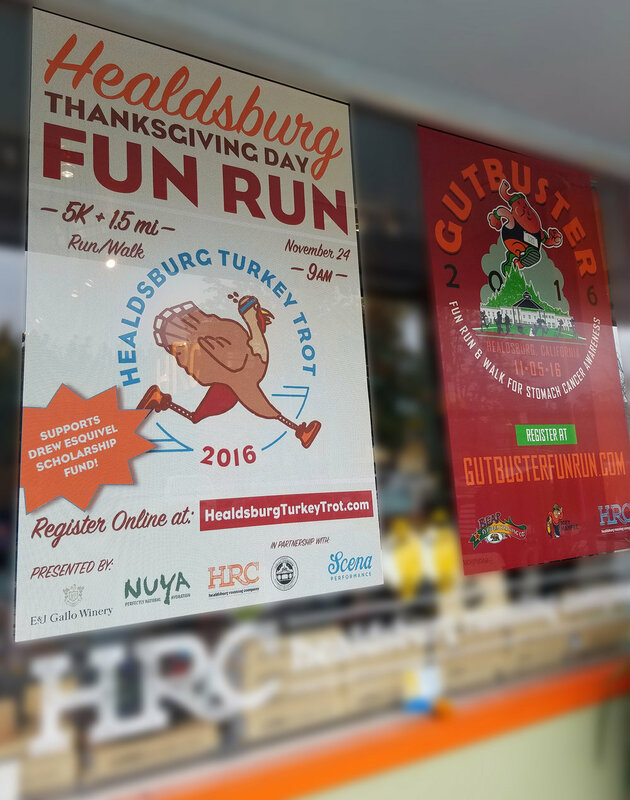 Whether you need some signage for your walls or windows, posters to share around town, or some simple collateral to share at your check out station? We have you covered! Wanna stand out amongst the crowd? Make your presence known and catch the attention of passers by with our professional displays. Toughest signage material we offer. Rigid, durable and great UV protection. Sizes up to 4'x8'. For medium to long term signage. Corrugated plastic signage (lawn signs). Available with H-Stakes to put into front cards. Least expensive option. Max size: 2'x3'. Short term signage. Plastic signage. Durable with UV protection. For short - medium term display. Also up to 4'x8'. Tear resistant vinyl, great UV protection and weather resistant. Can be grommeted for easy attachment to fences.